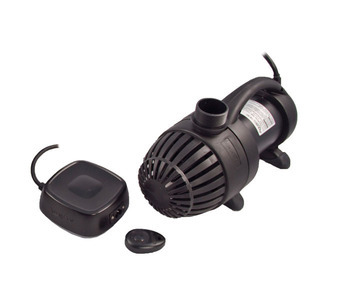 Pumps & Accessories Priced at 499.99$USD, the Aquascape AquaSurge® asynchronous skimmer and waterfall pump accomplishes what most other pumps only aspire to achieve. The combination of energy efficient performance, remote controlled adjustability, and ease of maintenance make this the pump of choice for discriminating professionals. 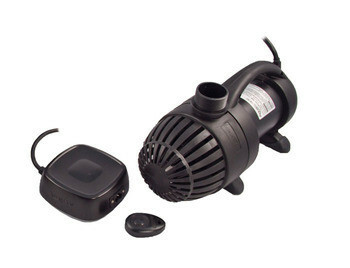 AquaSurge® pumps are ideal for use in skimmer and falls filter systems, as well as Pondless® Waterfall filter vaults. Extremely energy-efficient, saving hundreds of dollars over traditional water pumps Asynchronous motor technology provides high torque, trouble-free performance at higher head heights. Designed for use in skimmer and falls filter systems. Oil-free design prevents pond contamination. Provides years of trouble-free operation. Made for continuous use. Will not corrode or rust over time. 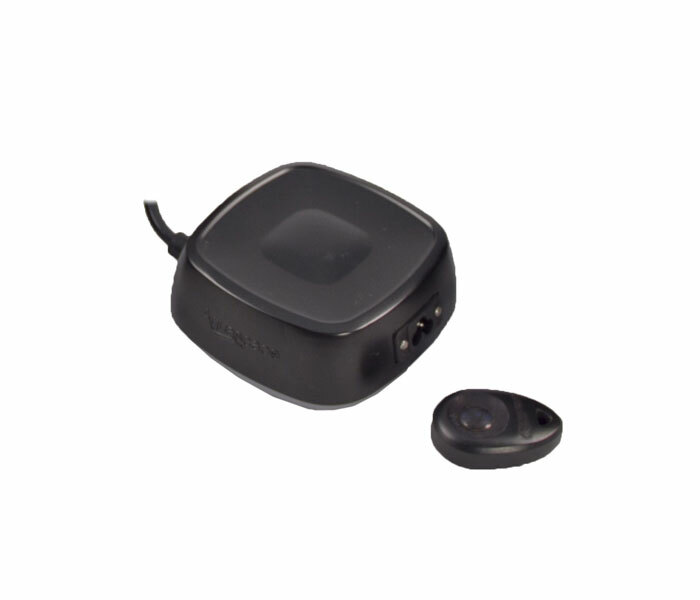 The rubber feet prevent from any noise or vibration. It can be used vertically or horizontally. The AquaSurge has many different features. It allows for you to customize and fine tune the flow of waterfalls and streams. The pump can be turned on or off with the remote. 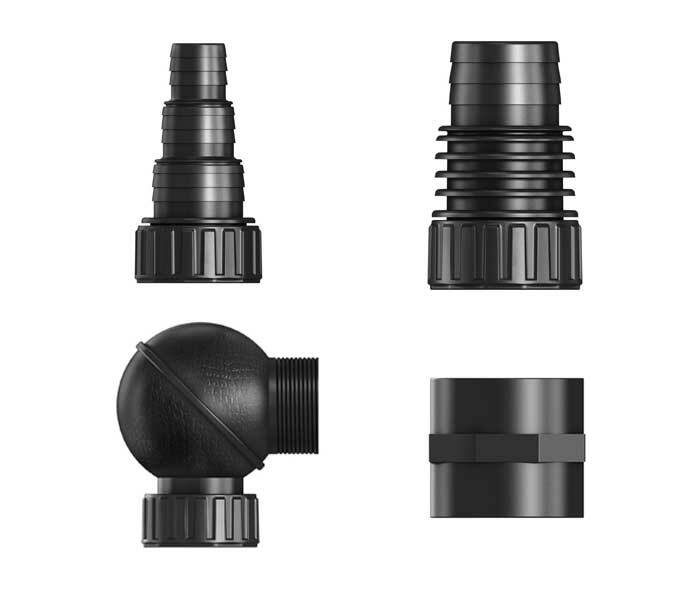 It is ideal for use with Pondless® Waterfall applications, allowing the falls to be adjusted or turned on and off when desired. It also has the ability to adjust the flow to make it easy to select a pump for any application. The pump specifications are as follow: The max flow rate is 3947gph. The max head height is 18.55ft. The motor type is Asynchronous. The cord length is 20ft. The discharge is 1.5””” MPT. The weight of the pump is 105lbs.